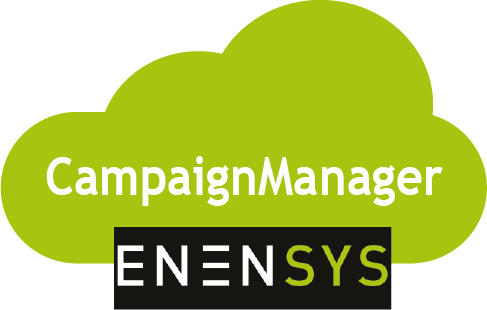 CampaignManager is enensys’ virtualized software application that manages the delivery of targeted content and playlists towards ads servers. From one central point, the CampaignManager manages your whole Ads insertion system. It allows each content provider to upload content to insert and playlists and to download AsRun logs as a proof of insertion. 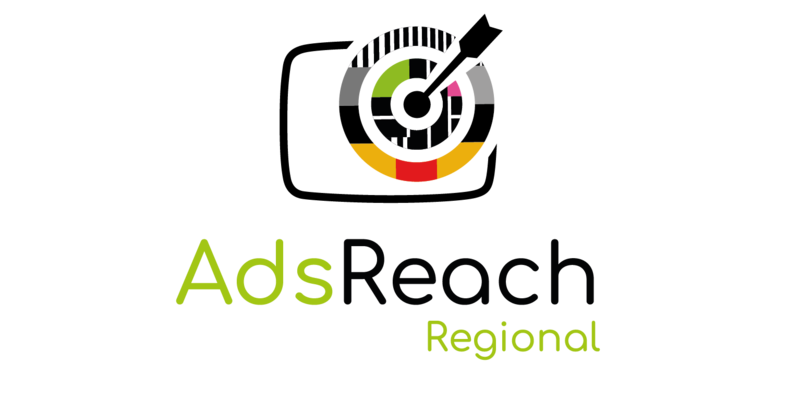 It deals with the delivery of content (ads, news,...) and playlists files to each AdsEdge on a regional basis. It monitors AdsEdge alarms and insertion status. 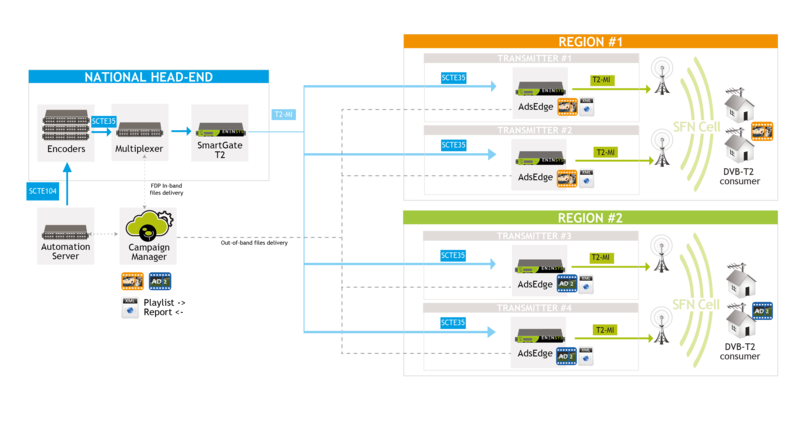 The CampaignManager monitors all the AdsEdge of your network so that it can control the splicing per SFN area to guarantee SFN broadcasting, based on the configuration and the content availability on each AdsEdge of a same region. Based on industry-standard interfaces, the CampaignManager allows you to create from scratch, edit or duplicate a playlist compliant with SCTE118-3 standard. Providers can also upload their own SCTE118-3 or CSV playlists over FTP. Separate and secured users access between administrator and all providers.